What Does the Color Red Symbolize in Dreams? 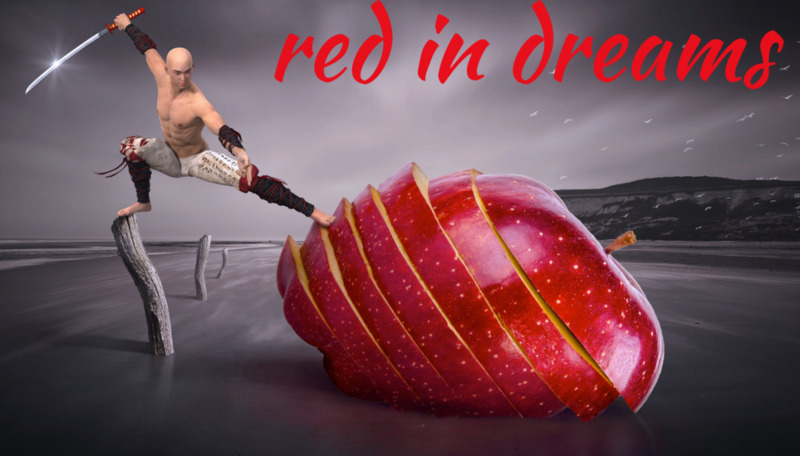 If you've ever wondered what the color red means in a dream, you've come to the right place. In this article you'll learn about interpreting the color red on an emotional level, as an expression of anger, a symbol of the life force, and as an indication of spiritual growth. What Do Lilies Mean in Dreams? Lilies are symbols of purity, innocence, and spirituality. But did you know that lilies also symbolize death as well as resurrection? Did you also know that lilies can be deadly to cats? 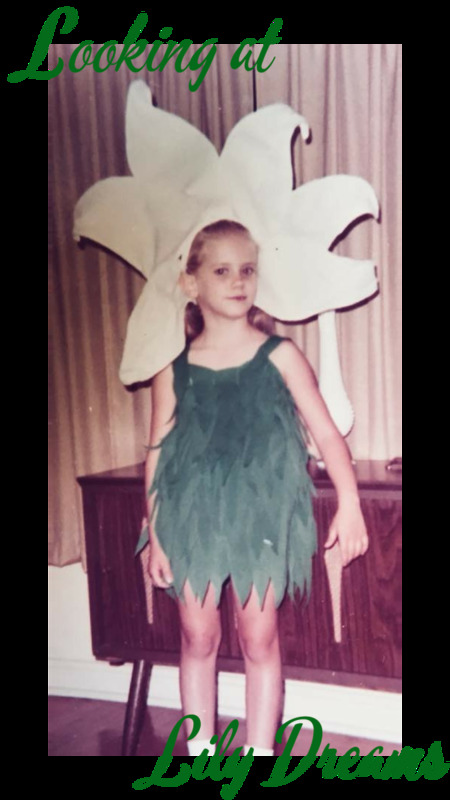 Read this article and learn all about lilies in dreams! Insightful article with information on alligators and crocodiles as warning symbols, symbols of hidden danger, treachery, betrayal, power, royalty, and deceit. 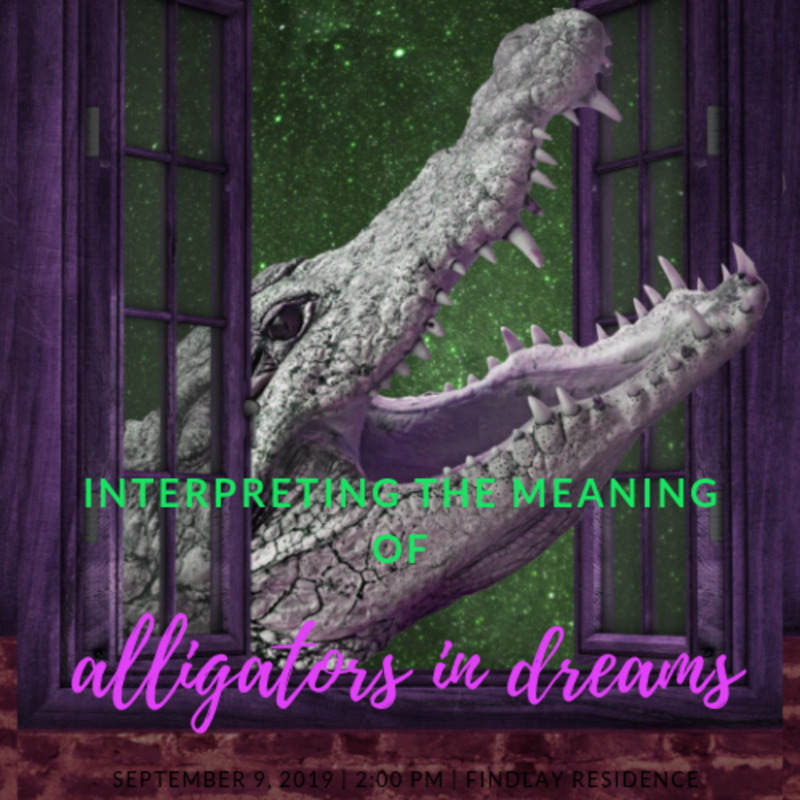 Also includes mythologies of both alligators and crocodiles as well as giving information on the differences between the two. 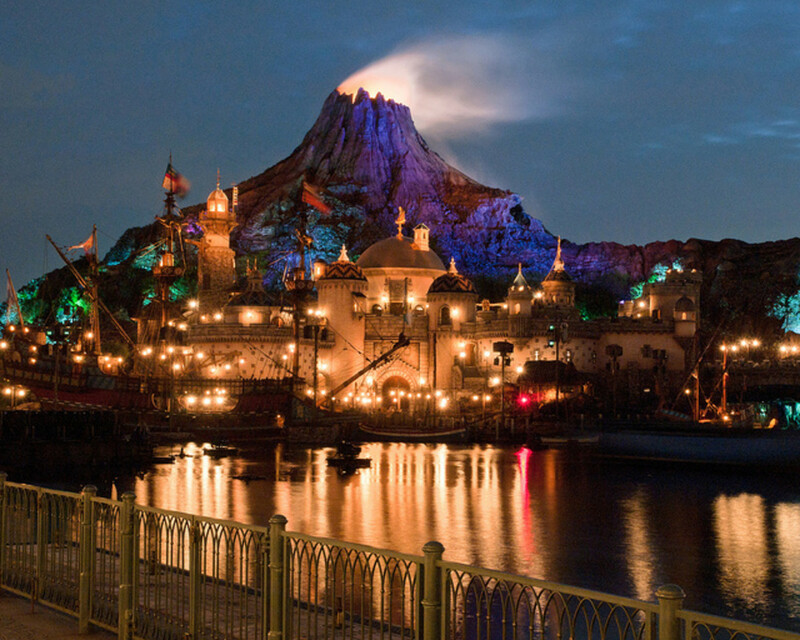 Includes volcano dream as symbols of emotional pressure, violent emotions, instability, Divine power, the relationship between volcano dreams and one's ex. Also includes some volcano mythology, and volcano archetypes. Insightful article that shows how bee mythology and folklore affect its dream meaning. 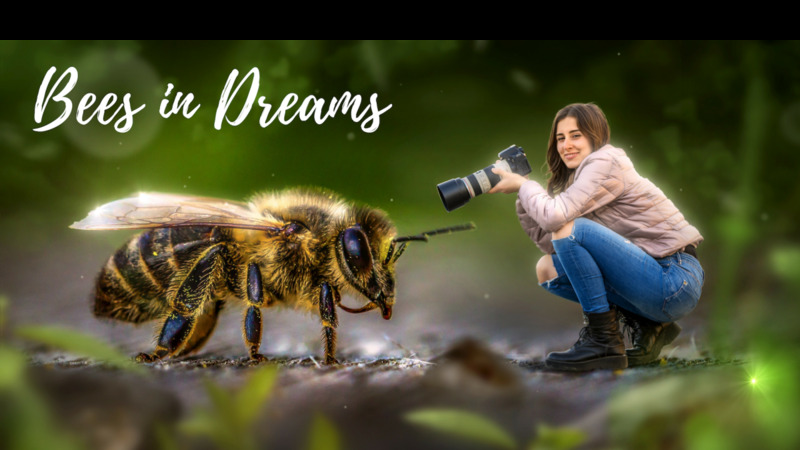 Includes bee dream meanings such as bees as symbols of activity, resurrection, cooperation, productivity, the divine, links between heaven and earth and much more. Did you know that dreams of being chased or stalked are one of the most prevalent of all nightmares? 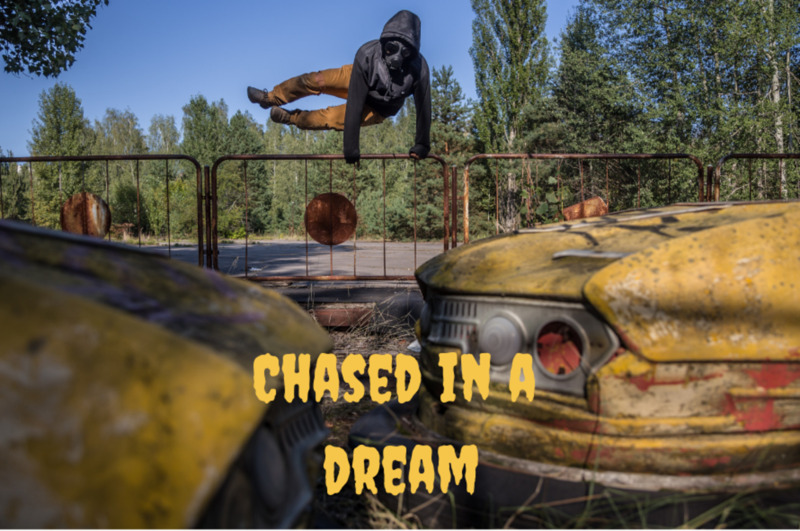 Have you ever dreamed you were being chased? 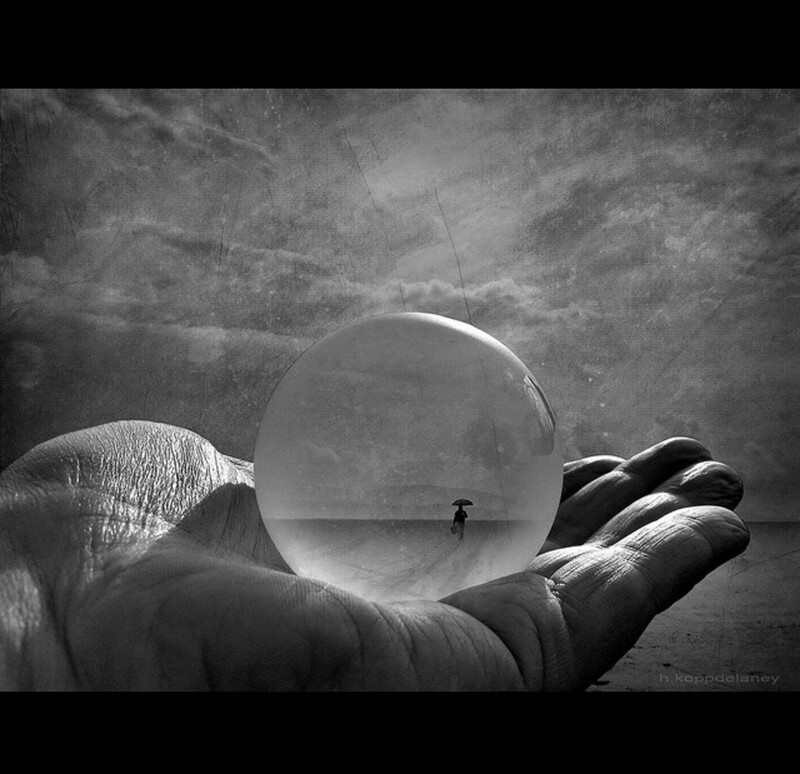 Have you ever wondered what that dream might mean? If so, you've come to the right place! 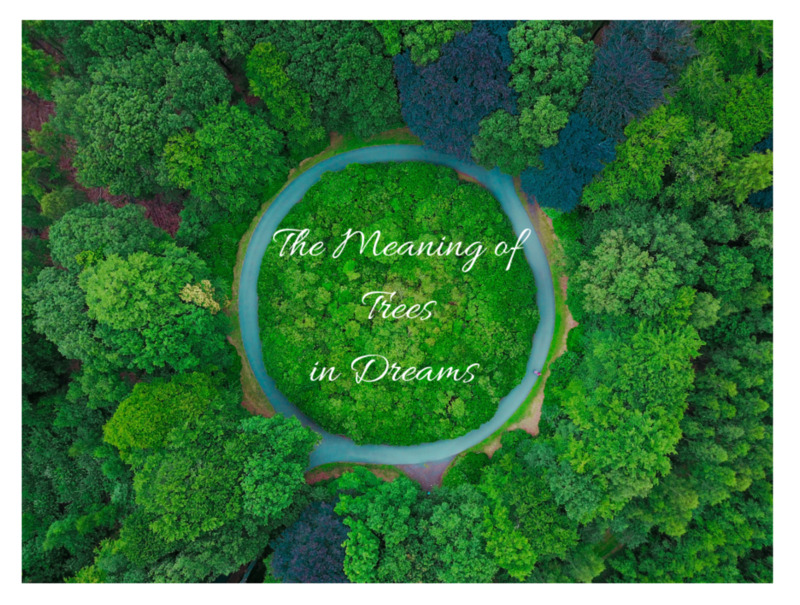 The most common meaning of trees in dreams are spiritual connectivity, natural change, and sustenance. We'll look at all these ideas as well as some more obscure ones! 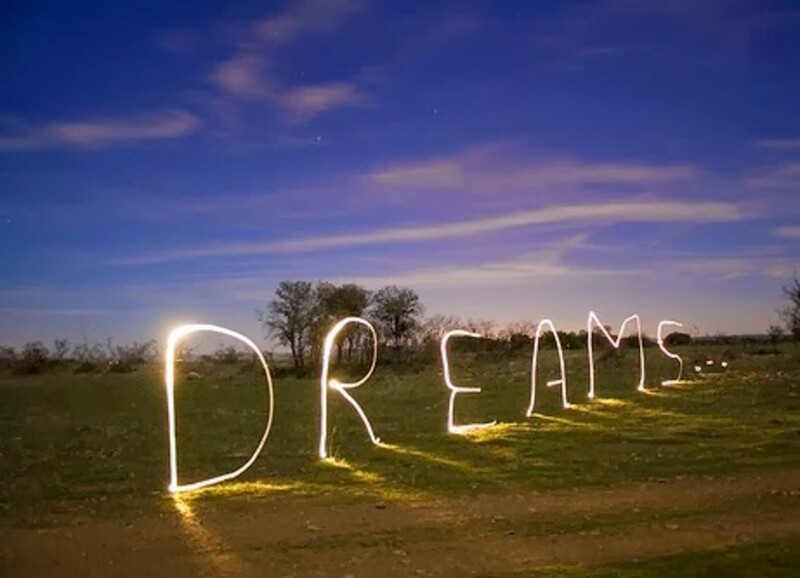 What are some possible meanings for dreams about stars? 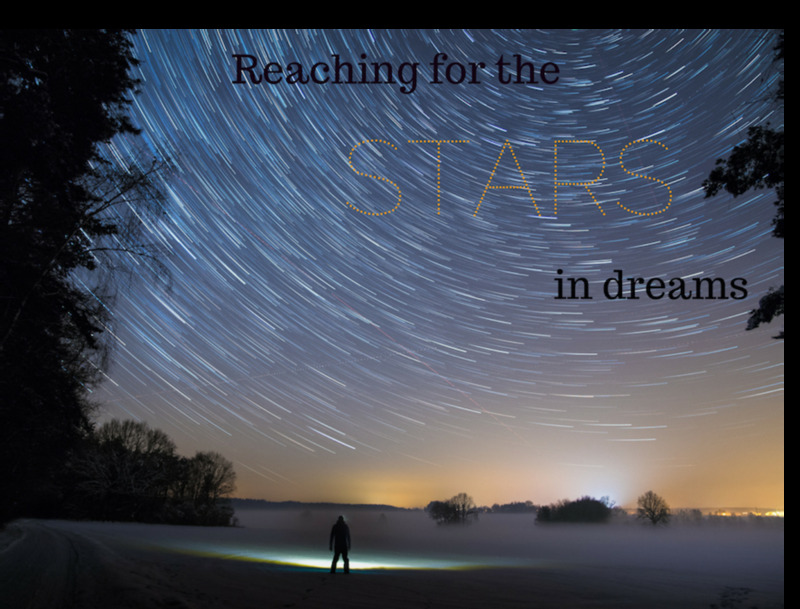 This beautiful, insightful article reveals that stars in dreams symbolize hope, promise, guidance, and the divine itself.